We hope everyone had a nice holiday weekend. I hope your children were able to tell you why we celebrate Memorial Day as we did a lesson on it on Thursday and the ‘wreaths’ on Wednesday. 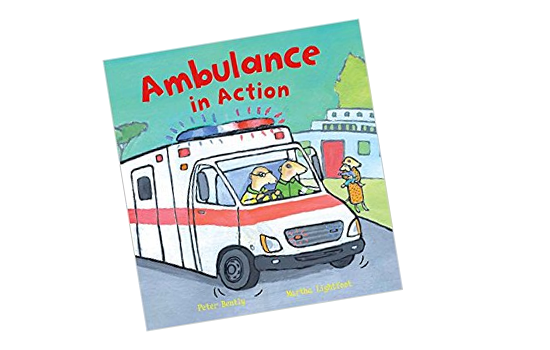 Theme of the Week: Conclusion to community helpers unit. The year is coming to an end. It has been an absolute pleasure to have all of your children in my class. We have had so much fun and the kids have learned so much!!!! 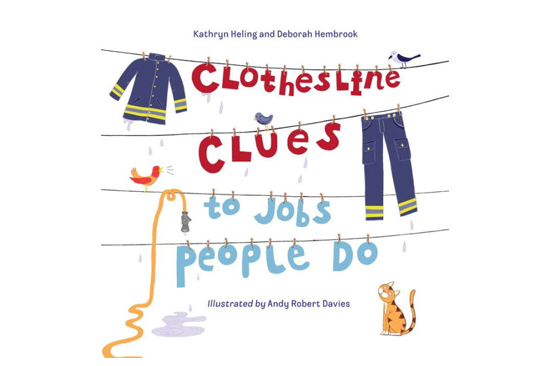 This week, our last full week of this school year, we’ll review colors, shapes, numbers, the alphabet, sequencing, patterns, positional words, opposites, rhymes and syllables! 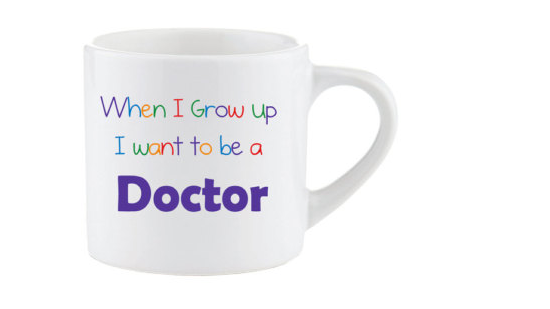 Look for our special Father’s Day gift. The children’s workbooks and alphabet review booklets ( they have worked hard on both ) will be helpful for easy summertime review. Our end-of-the year pizza party ( pizza, fruit and juice) is planned for Friday June 2 at 10:45. Children who do not attend class on Fridays are welcome to come to school at 10:45 and join the party! We have completed the entire alphabet! The year is flying by!!! We have made alphabet books throughout the year that will be coming home in the next week or two. The children have worked so hard and I am so proud of them!!! 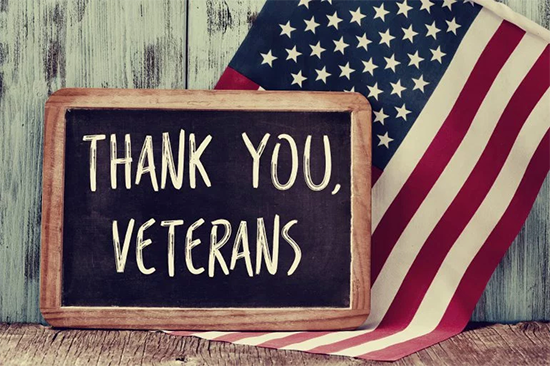 To celebrate Memorial Day, we’ll make red, white and blue star wreaths, patriotic hand-print decorations and an edible American flag ( blueberries, strawberries, bananas and marsh mellows!). We’ll use craft sticks for lessons on symmetry and sorting and graphing. Using lily pads and frogs we’ll do simple ( #s 1-10 ) addition and subtraction. I’ll send home the workbooks and alphabet review booklets. The children have done excellent work! We are practicing for our graduation and look forward to celebrating! Pre-K 3 is having a great time at school. We are reviewing the numbers and letters we have learned this past school year! We continue to practice our shapes, colors, days of the week, months of the year, weather, and seasons. 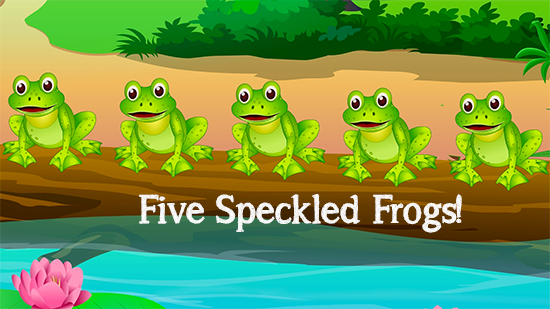 We are having fun singing “Five Speckled Frogs” and all our new songs! We are working in our school books to review all our school lessons. We continue to practice our manners, taking turns, sharing, and being kind to our friends. We are having so much fun on the playground, the weather has been beautiful! School is a great and exciting place to be!! The students have done a terrific job this past school year!! The children have very busy getting ready for Mother’s Day! The things they told us about all of you were the sweetest things, as you will see. We look forward to seeing many of you at the celebration but understand if you can’t make it. Just remember to check your child’s backpack if you can’t attend. Hope that all of you had an amazing Mother’s Day, you deserve it. Hope everyone had a nice Mother’s Day!! Monday at 10:45 is our Mother’s Day brunch at school. Looking forward to a very special morning!!! We are excited to celebrate with our moms on Monday, May 15 at 10:45 AM for our brunch! If you have not signed up already please make sure you email The school or send a message on brightwheel as we have to have a headcount for food and beverages. Regarding our lesson plans we will no longer be sending out a weekly breakdown since the last month of school is strictly review for this age group. Our goal is that every child in our class is able to identify the basic shapes, colors, numbers one through five as well as count one through 10. We have been reviewing a wide variety of letters and our songs which have helped them to retain the phonic sounds of each letter. Please let us know if you have any other questions. We are making good progress on our alphabet and number review booklets. The booklets will be great for summertime review. We are practicing our songs and poem for graduation and looking forward to our celebration. We’ll use a balance scale, feathers, blocks, small toys, fruit and pompoms for a lesson on weight. Look for our worksheets that reinforce this lesson. At circle time we’ll review and practice patterning ( with colorful stampers ) and sequencing with story cards. Shapes, shapes– look all around. There are many to be found. Look down low; look up high! We’ll make popcorn flowers and healthy snacks ( lady bugs with apples and raisins and butterflies with bananas and pretzels ). Pre-K 3 is having a terrific time at school! We finished with the letter Z – our zebras and number zeros were so much fun to make! We enjoy singing “Pat-A-Cake” while making shapes with our play dough! We enjoyed our Mother’s Day Tea, we had a great time making our Mother’s Day projects. Moms are so very special!!! We will continue to review our letters and numbers. We will work in our school workbook reviewing our lessons. We are having so much fun on the playground, playing with our friends outside is such a treat! May is a great month and school is a great place to be!! 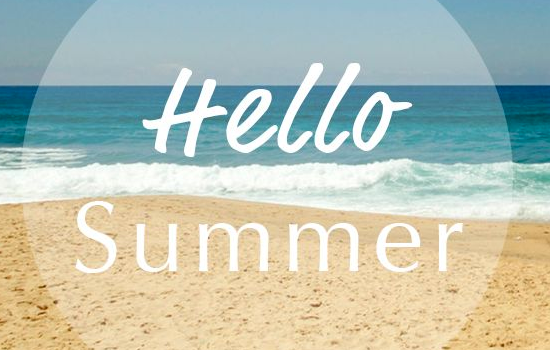 Summer will be here very soon! We have made it to the letter Z! We are so proud of how far the students have come since what seems like yesterday when we were introducing ‘A’. We will continue writing letters A-Z in uppercase and lowercase and writing words. Name writing practice will also continue. 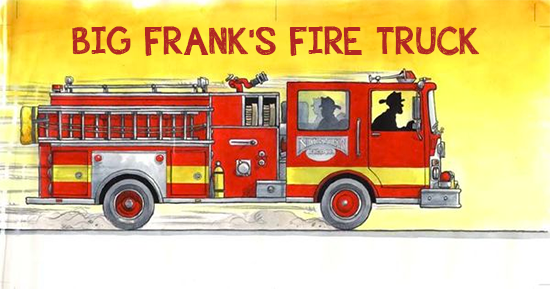 Theme of the Week: Community Helpers: policemen and firemen. The children have been working very hard to prepare for their graduation show. We are so proud of them!! Happy Mother’s day to all!! Enjoy your special day!!! lots of Mother’s Day surprises!!!! We are looking forward to the Mother’s Day Tea on Friday, May 12 at 10:45! We are busy making special gifts for our moms! We are making good progress with our alphabet and number review booklets. We’ll review numbers 1-20 with popcorn math. We’ll review matching sets to numbers (1-20) with buttons, clothes pins and pompoms. Look for our colorful name flower puzzles! 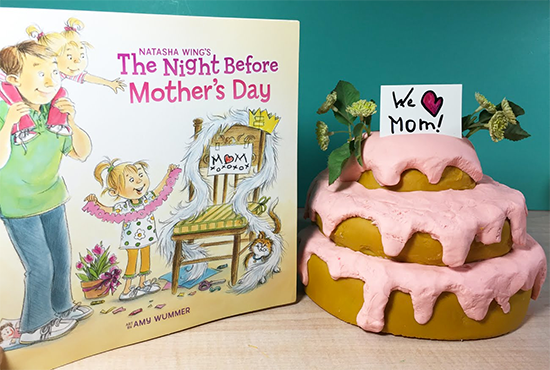 We’ll read Natasha Wing’s The Night Before Mother’s Day, Are You My Mother? by P. D. Eastman and Me and My Mom by Alison Ritchie. Pre-K 3 is having a great time at school! The year is going by so quickly! We finished the letter Y – our yaks and yellow yarn projects were so much fun. We continue to practice our colors, shapes, numbers, days of the week, and months of the year. We will review what to wear in the spring and summer seasons. We will begin the number 10 and then review our numbers 1 through 10. We will continue to work in our alphabet and number review workbooks. We will work on the letter Z and review our letters A to Z. We will celebrate Mother’s day on Friday with our very special guests! Outside play is so much fun – we enjoy playing with our friends on the playground! May is a great month and school is a great place to be!